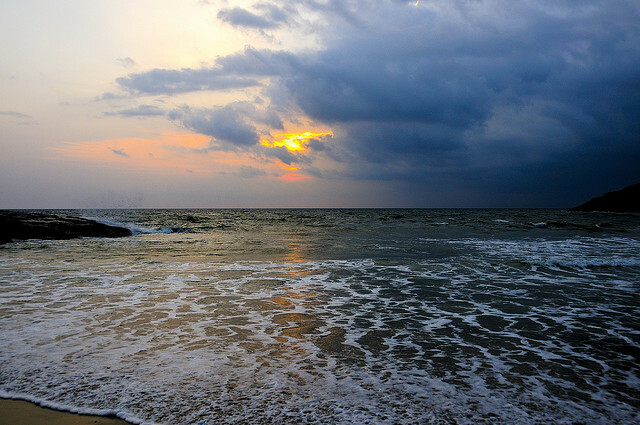 Being the most famous beach of Kerala, Kovalam beach surely is a prime attraction for the travellers. The swaying palm, a long coastline, a lighthouse on the shore, clear waters and far away horizon is the perfect description for this place. One can indulge into activities like sunbathing, snorkelling, catamaran rides and cycling on the beach. Admiring the beautiful sunsets and the losing them to the enchanting hues of the skies is an absolute delight for all beach lovers. 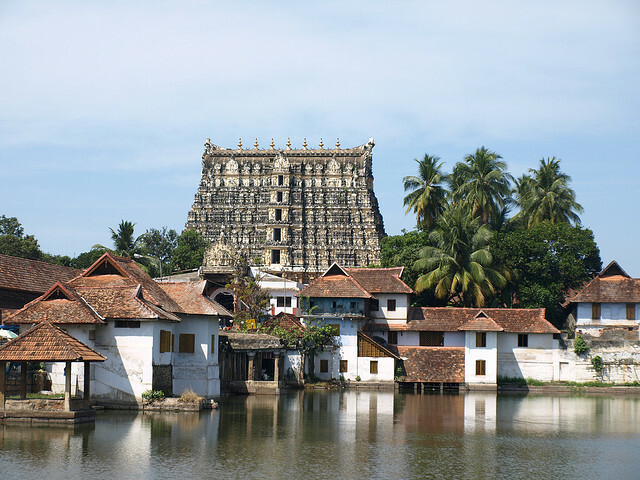 Padmanabhaswamy Temple, which is situated inside the East Fort in the heart of Trivandrum is dedicated to Lord Vishnu. The temple is famous for having the deity in the eternal sleep posture. It is also considered to be sacred by the Hindus who come to worship the deity all year long. Also known for being one of the 108 abodes of Lord Vishnu the temple is embellished by murals and stone carvings. Agasthyakoodam or also called the Agastya Mala gets its name from The Hindu sage Agastya, one of the Saptrishis of the Hindu Puranas. The hill-station is also famous for its rare herbs that are of high medical value that are found on the slopes of the hill. Diverse in its flora and fauna it also is a delight for the bird-watchers. 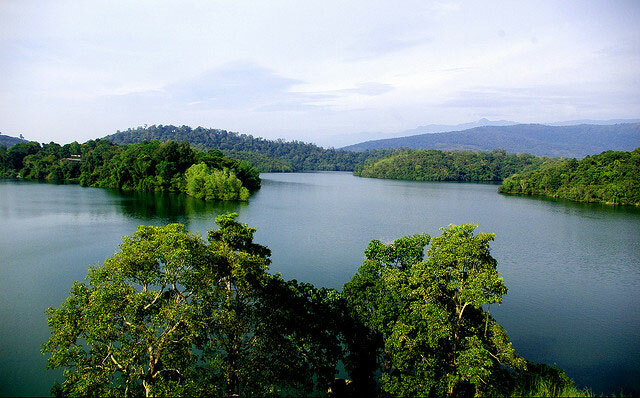 Agasthyakoodam is the second highest in Kerala and is the origin of the river Karamana, which is fulfils the water needs of the city. 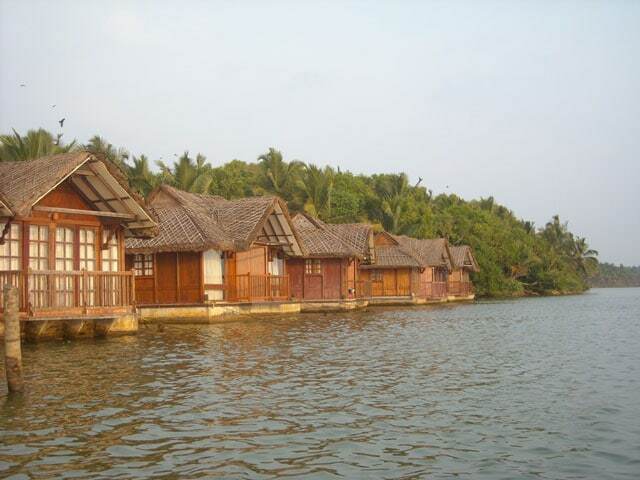 Situated on the southern tip of Trivandrum is this beautiful village of Poovar. 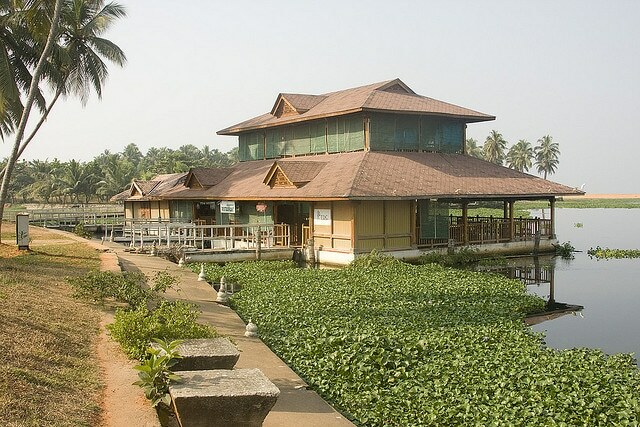 The place was established as a trading centre in the early times is now a central tourist destination because of the amalgam of backwaters and island, which together make it a splendid picture. Quiet from the business of the city life this beach is a fantastic place to spend your entire day. 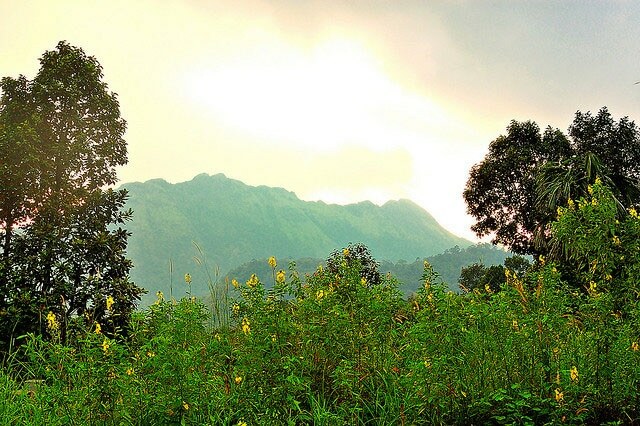 Ponmudi is another hill station lying in the vicinity of the main city is a beautiful place with breezy pathways and lush velvety green slopes. The hill station has excellent trekking trails and is home to a variety of flowers, eye-catching butterflies andfew rivulets. 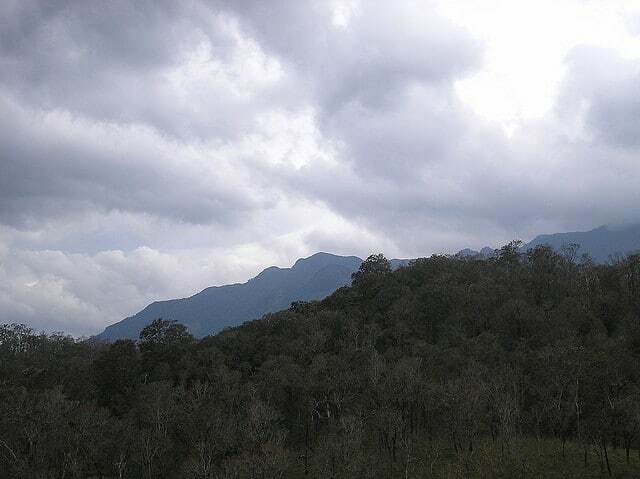 The place also has a deer park nearby and imparts an exuberant view. 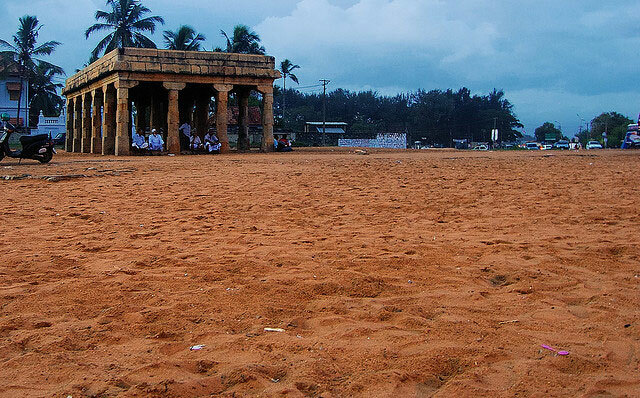 Away from the crowd of the city on the western side of Trivandrum lies the Shanghumukham Beach. The silvery white sand, a never ending coastline and tranquil waters make it serene. The Jalakanyaka– Mermaid sculpture is an added attraction for the visitors. The sculpture is about 35 m long. With eating kiosks on the beach it is a perfect way to spend quiet evenings by the Sea. Located across the Neyyer River, passing from Agasthyakoodam and merges with the Arabian Sea near Poovar, the Neyyer dam is situated the foot hills of the Western Ghats. The dam is a famous picnic spot because of the lake that it encompasses. Boating and mountaineering are some activities one can indulge into while here. 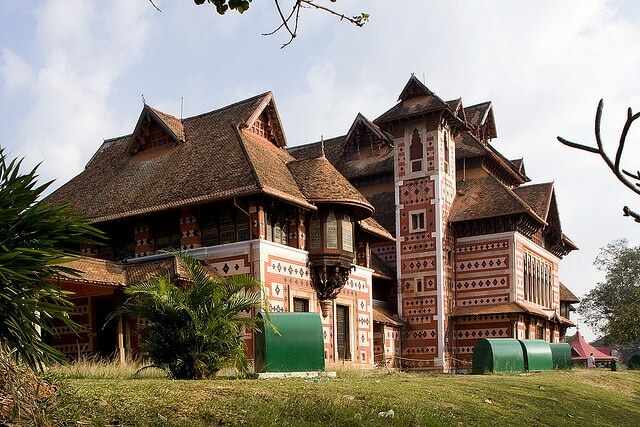 Named after a former British Governor (Lord Francis Napier) the Napier Museum is something you can’t afford to miss while in the city. With rare collections of bronze articles, antique musical instruments and ivory carvings, it is also known for its admirable architectural design. The museum also has Zoological Gardens and is known to be one of the well-planned zoos of Asia. The Botanical Garden also has all the species of tropical trees that exist. 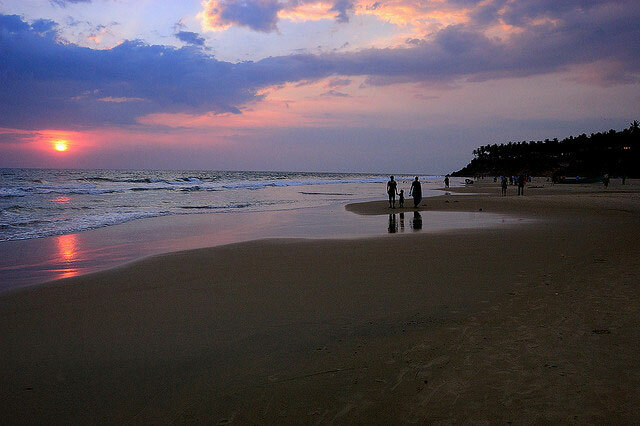 Unlike the Kovalam Beach, the Varkala Beach is quiet affair yet is popular amongst the travellers. The beach is famous for being under the cliff and offers a breath taking view of the Arabian Sea. With a temple in the vicinity there is a divinity in the air. The beach also has a quiet beach called the Black Beach famous for its black sands. Veli Tourist village is popular amongst the weekends due to its magnificent sites of the Veli Lake meeting the Arabian Sea. The village is connected with the Veli beach by a floating wooden bridge to be crossed on foot. Boating facilities are available in the village to enjoy a panoramic view of the place. While Trivandrum is the Capital of one of the most beautiful states of the country, it also is an impeccable tourist destination. The climate is favourable throughout the year for visiting this city that is home to a variety of physical features that land and water has to offer.